Bradley James. . Wallpaper and background images in the Bradley James club tagged: bradley james merlin bradley james hot!!!. parola chiave: Bradley James, merlin, bradley, james, hot!!! 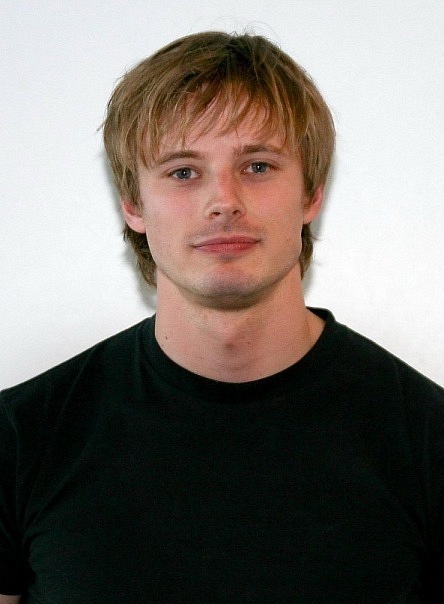 This Bradley James photo contains jersey, t shirt, maglietta, tee shirt, and t-shirt. There might also be polo, sport shirt, polo camicia, camicia sportiva, ritratto, headshot, primo piano, and closeup.